Reading is my absolute favorite pastime. But I like actual books (and ebooks), not audio books. So I was the last person I know to start listening to podcasts. It took me a few tries to find something that i liked, but once I did, I was hooked! The first podcast I found that I binged on was Elise Blaha's Elise Gets Crafty. I love Elise's sense of humor and approach to entrepreneurship and creativity. 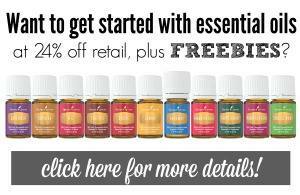 After I started my essential oils journey, I discovered the Essential Oil Revolution. 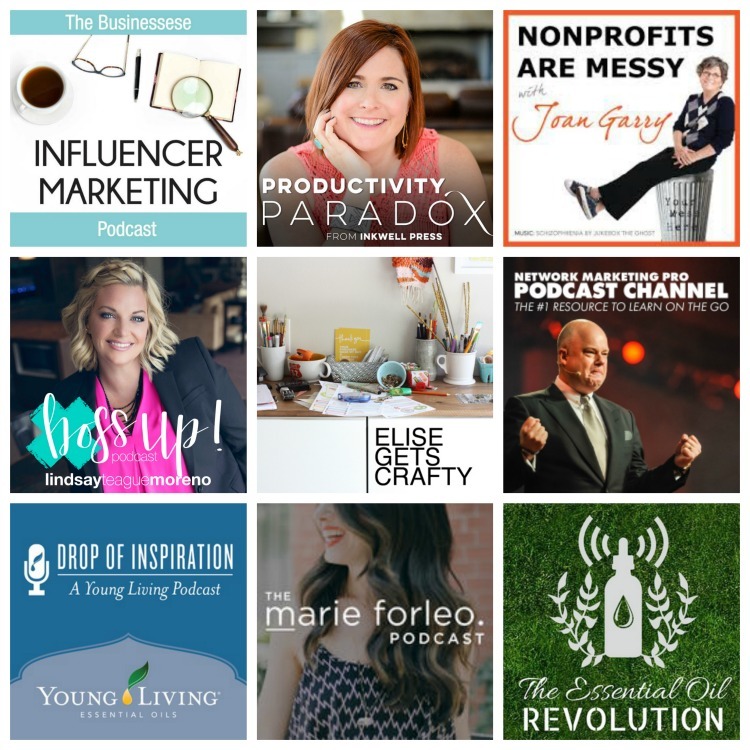 This podcast combined a lot of great information about the use of essential oils, as well as building a business with Young Living. I found the podcasts to be a great way to brush up on my knowledge of the oils and Samantha's guests are top-notch! Young Living also has a podcast series that I listen to regularly called, Drop of Inspiration. Then I hit a podcast lull . . .I couldn't find anything new that I wanted to listen to on a continuing basis. But last year, I started commuting to an office on a pretty regular basis, about 40 minutes a day total, and working with a non-profit. I had only volunteered with non-profits in the past, so I really wanted to up my knowledge-base to hit the ground running. Those two things combined to push me to find Joan Garry's Nonprofits are Messy podcast and the deal was done! I discovered that a 20 minute car ride was the perfect opportunity for me to learn something. So I binged on Joan's podcasts until I had listened to ALL her previous ones and was up to the current one. She is the perfect combination of funny and smart. She has a wealth of information and experience to share, and she finds some truly fascinating guests, who are doing some amazing things in the world. Once I caught up on all of the nonprofit podcasts, I needed something else to listen to, because now I was hooked on podcasts during my drive, and since I enjoy reading in my spare time, I didn't really want to listen to books, and I don't want to have to think too hard (I AM driving after all) so I didn't want a "story" either. There was a little trial and error where I would try one, not like the sound of the voice, and move on. Or I would try one, and found it was boring. I soon added Productivity Paradox from Inkwell Press to my list of regular podcasts. 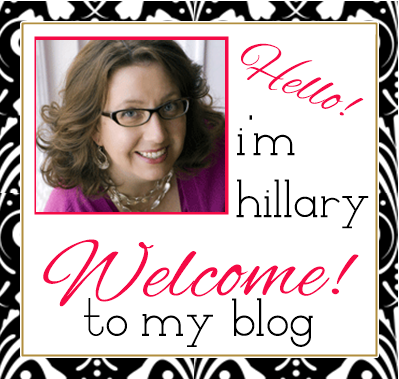 If you love organization and time management like I do, then Tonya's tips and ideas will be right up your alley. The BossUp Podcast from Lindsey Teague Moreno, is not only informative, but wildly entertaining. Lindsey says it's important to remember: "I Like You, You Like Me, We are Alike" Well that hits home for me when I listen to her podcast (and stalk her on Instagram Stories too). I'm sure if we were neighbors, we would be best friends! Lindsey gives great business advice in these short and to the point podcasts. A given in my business, is Network Marketing Pro with Eric Worre. He has a wide variety of content, from short, single idea clips, to interviews with million dollar earners and top inspirational speakers in the world. He always has some great idea for motivating yourself and moving your business forward. I'm not even sure how I found the Marie Forleo Podcast. I came across her website, probably through marketing for B School, and signed up for emails. She would send out links to her weekly videos, Marie TV. Again, entertaining as well as informative, which seems to be my special sauce of Podcast satisfaction. Marie is hilarious and we have that Jersey Girl thing going on. The Businesesse Podcast is a recent addition to my rotation and I have some catching up to do. I remember sitting next to Danielle, I believe we were at a Type-A event, when she told me about the company she and Jamie were launching. But when lawyers speak about your industry, you listen. When funny, savvy and smart women talk business - you don't even realize you're learning something! So that's my nine on current rotation. I try to rotate through my list so that I don't get over-loaded by one type of information. I have a nice variety of topics and formats, so it keeps me entertained. I enjoy listening to these when I'm in the car by myself on my way to or from the office. 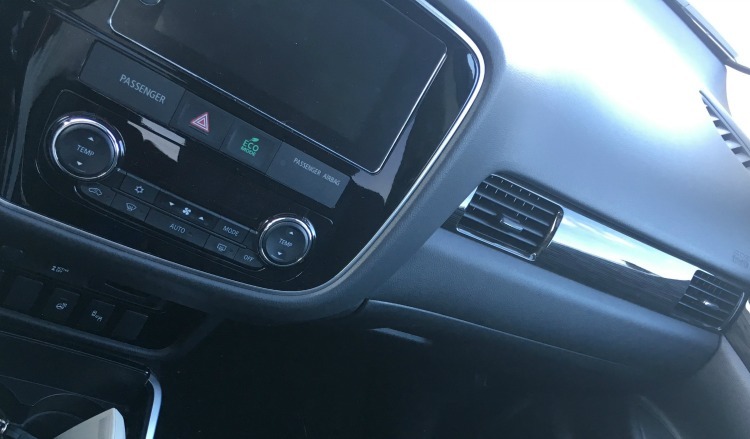 Here's the thing . . .I drive a car I love . . .but it's a 2009 so I use a small Bluetooth adapter to stream my podcasts from my phone through my car speakers. It works great - no complaints. 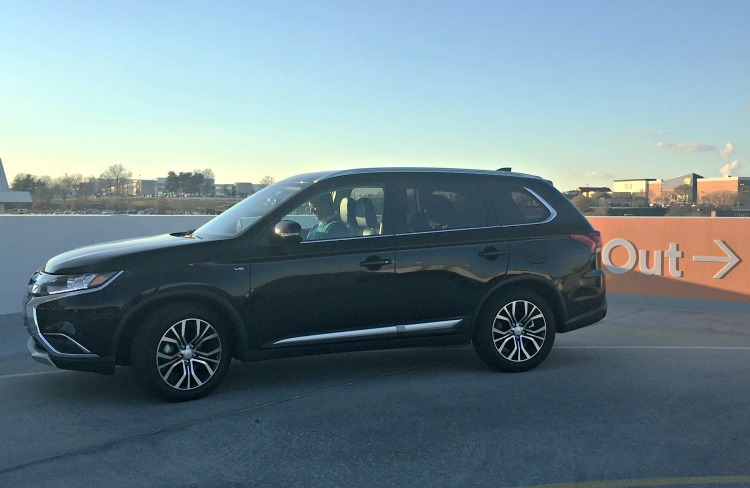 But a few weeks ago, thanks to Drive Shop and Mitsubishi USA, I had the opportunity to try out a 2018 Mitsubishi Outlander. This amazing SUV was jam packed with the latest tech, including Google CarPlay. Want to find out more about the Mitsubishi Outlander? Visit their website, or check them out on Twitter or Facebook. 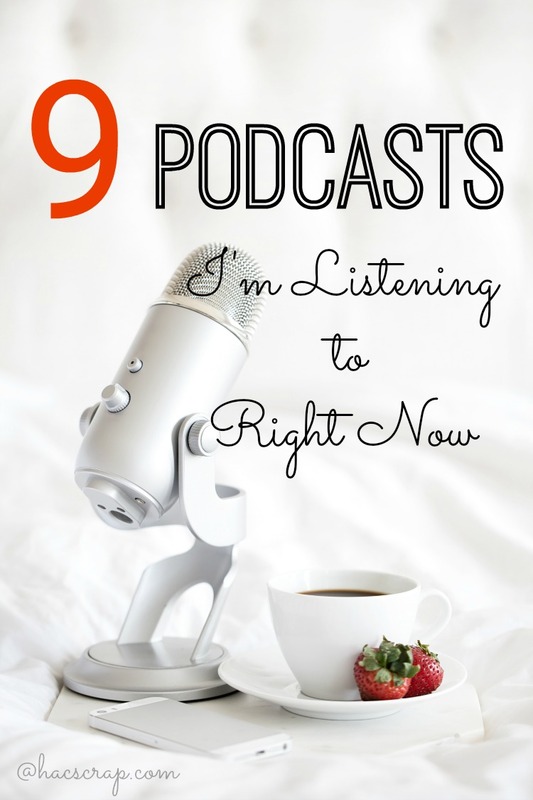 What podcasts are you listening to this year?